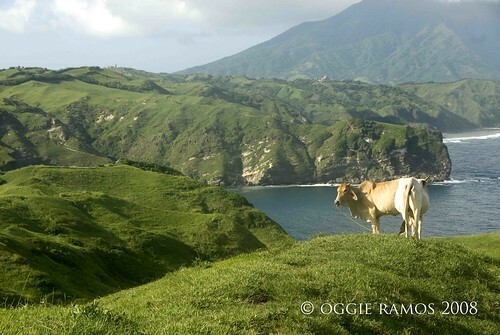 I distinctly remember my first trip to Batanes way back in 2005. As the plane made a sharp turn to prepare for landing, I saw verdant hills dotted with white moving objects which turned out to be cows and goats grazing. In between the clear, blue skies and white-capped surf were rugged cliffs and wild, rocky shores. We landed right at the foot of a mountain and stepped out into somewhat chilly air even though it was the middle of summer. The scene was so inspiring, the first thing we did was to wander aimlessly in what turned out to be Valugan Bay, an hour's walk east of the capital town, Basco. The fickle weather notwithstanding, we were able to climb Mt. Iraya and go around the island on a tricycle. From town to town, we always found something to ooh and ahh over -- the beautiful churches of Mahatao and Ivana; the straight-out-of-a-postcard lighthouses of Basco and Mahatao; the rolling terrain of the so-called Marlboro country; the ruggedness of the coasts along Diura and Valugan, the desolateness of the ghost town in Songsong. The scenery isn't the only thing that left an indelible mark on us. 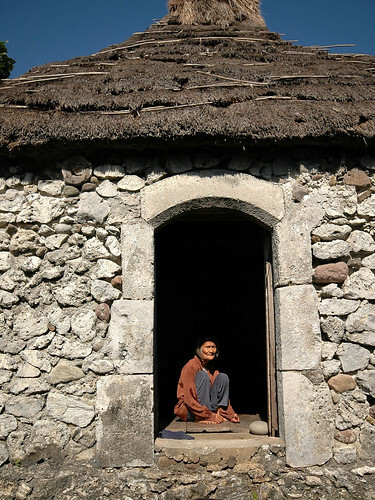 Everywhere you go, the Ivatans were warm and welcoming, with a ready smile and helpful hand. I would be fortunate to be given the privilege of coming back again and again. And each time, the scenery and the people never cease to amaze me, as if I've come to a home away from home. My best buddy, Ironwulf, and I are lining up out of town venues for our photo workshops and apart from Banaue and Coron, Batanes is included in the first series. 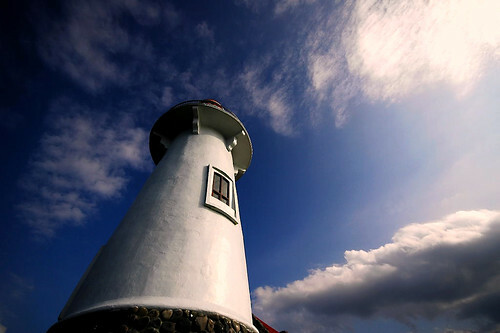 If you want to discover Batanes and brush up on your photographic skills at the same time, join us in Backpack Photography: Batanes from April 9-12. 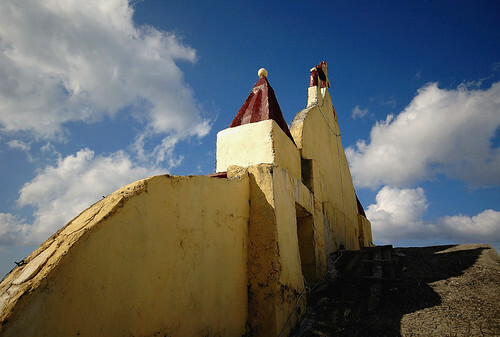 We'll deviate from the touristy photo tours and not cram the sked so it would be more fun to shoot and learn. We'll wake up early to catch the dawn light and stay up late to see the island after dark. Interested? Just shoot me an email at backpackphoto at gmail.com or visit www.ferdzdecena.com/workshops for details. You can register here. Good luck on your endeavor. It's about time you both share your knowledge with the rest of us. Anyway, I hope you both report about how it turns out.